A little late with this one, March is sitting in my drafts too, life is definitely running away with me. I'm genuinely only writing this now because I'm procrastinating writing an assignment and I'm too full of gummy bears! 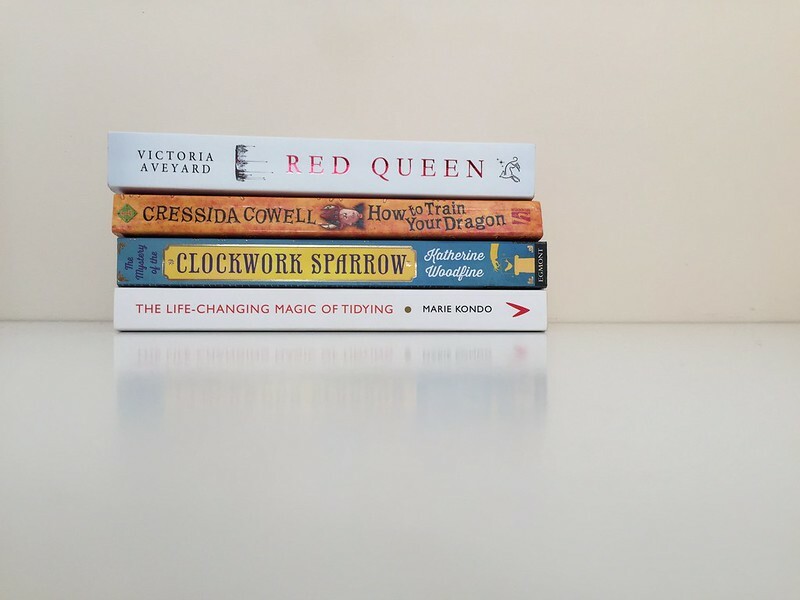 Despite that, I do enjoy writing these little reviews so I hope y'all enjoy reading them, they're definitely some of my favourite posts to read! 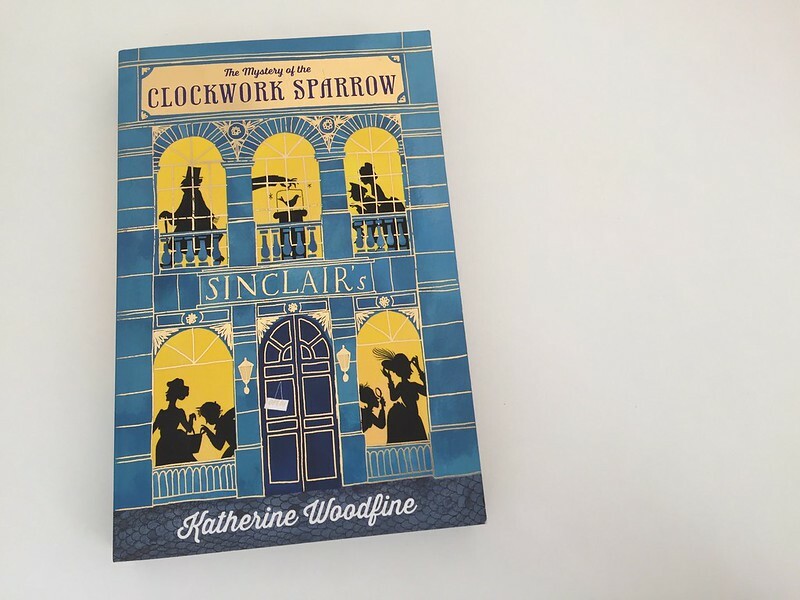 The Mystery of the Clockwork Sparrow by Katherine Woodfine. Enter a world of bonbons, hats, perfumes and MYSTERIES around every corner. WONDER at the daring theft of the priceless CLOCKWORK SPARROW! TREMBLE as the most DASTARDLY criminals in London enact their wicked plans! GASP as our bold heroines, Miss Sophie Taylor and Miss Lilian Rose, CRACK CODES, DEVOUR ICED BUNS and vow to bring the villians to justice…You are cordially invited to attend the Grand Opening of Sinclair’s department store! **** Four stars, I enjoyed this book. It was quite light hearted, for younger readers (despite the obvious themes of child labour and stealing, these aren't described in a dark way at all) this books is fun and thrilling. It kind of reminded me of Ruby in the Smoke by Phillip Pullman, probably because of the strong, young, female character and maybe the era but don't quote me on that, I am an awful historian. I would like to read the next in the series too. ***** FIVE stars, this book is amazing. It had me on the edge of my seat throughout, I read it within days and have ordered the sequel. A bizarre new world, people separated by the colour of their blood, the magical powers almost makes it unrealistic but the characters sucked me straight in and I became hypnotised by their story. A definite recommendation. 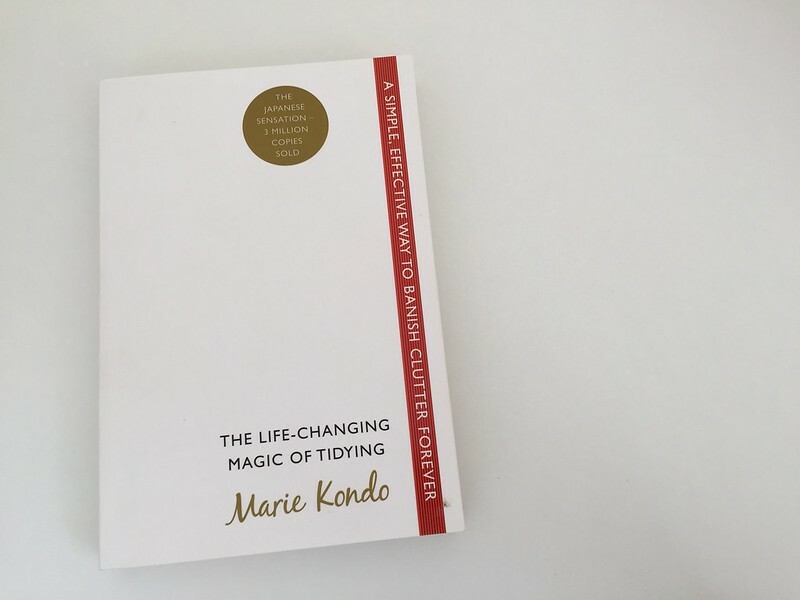 The Life-Changing Magic of Tidying: A simple, effective way to banish clutter forever by Marie Kondo. 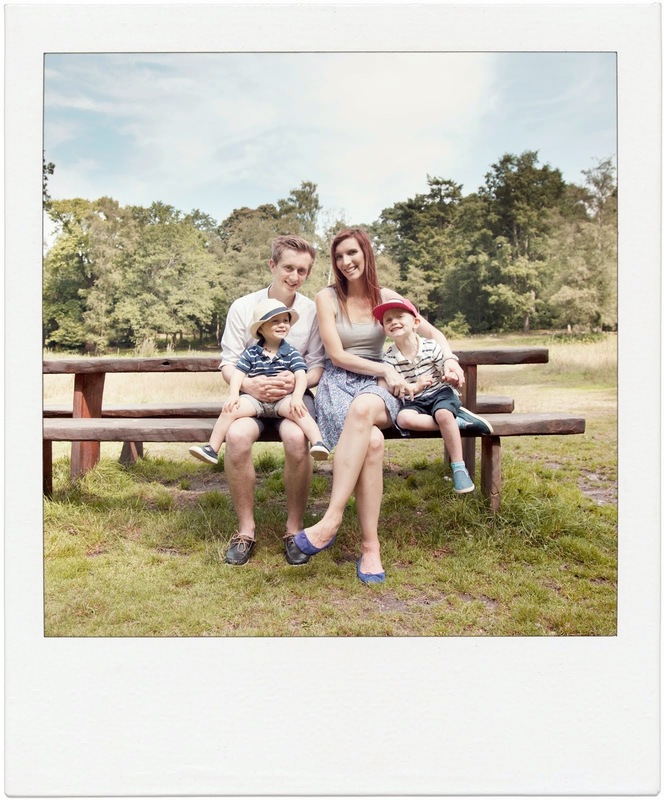 **** Four stars, some of the ideas were a little too bizarre for me but overall this book has had a drastic effect on our home. I haven't followed her rules exactly, just taking on a few ideas, and have thrown away countless bags of rubbish, unused bits & bobs and clothes. 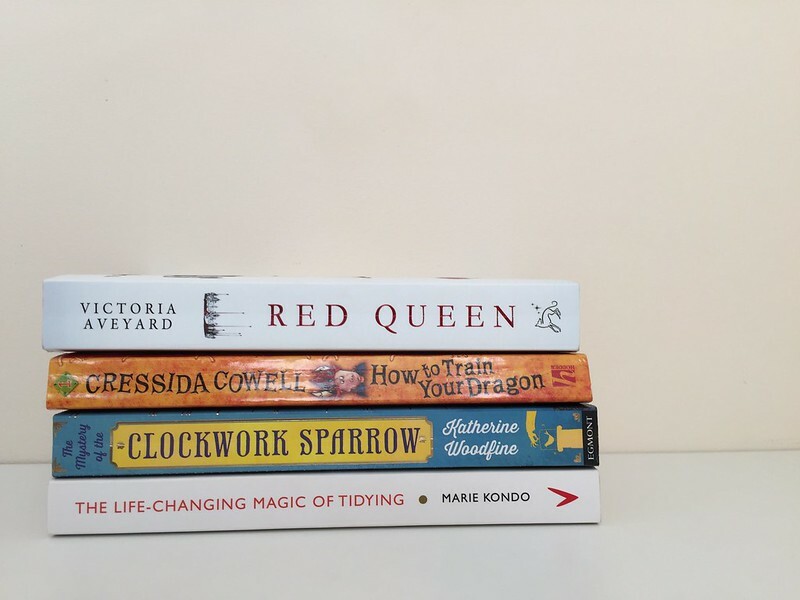 I like the 'only keep things if they bring you joy' manifesto, I have definitely incorporated that into my life and even my Mama has made comments about how much tidier our home is! I do, however, think I am somewhat addicted and am constantly thinking 'What can we throw away next?' I am itching to tackle Colin's side of the bedroom and the boys' toys! Hiccup Horrendous Haddock III is a truly extraordinary Viking hero known throughout Vikingdom as "the Dragon Whisperer"...but it wasn't always so. Travel back to the days when the mighty warrior was just a boy, the quiet and thoughtful son of the Chief of the Hairy Hooligans. 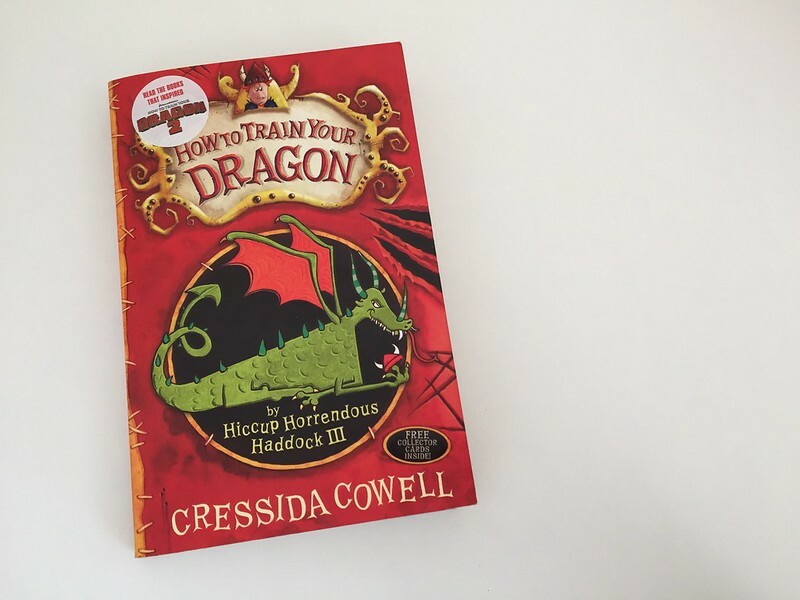 Can Hiccup capture a dragon and train it without being torn limb from limb? Join the adventure as the small boy finds a better way to train his dragon and become a hero! *** Three stars from me, though the boys would probably give it five. We've been reading a chapter a night as a bedtime story and have since moved on to the second book, the boys think they're absolutely hilarious and are completely obsessed with dragons so this was a definite thumbs up. 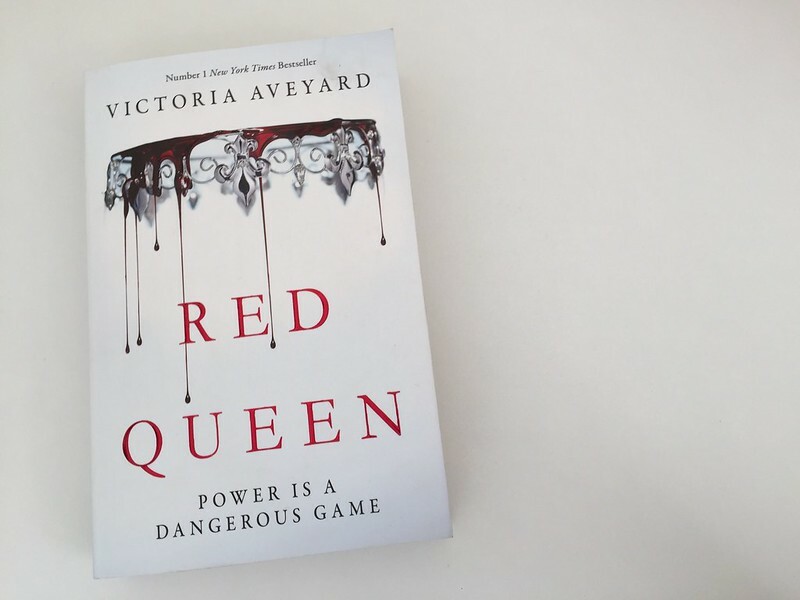 I LOVED Red Queen! Just finished Glass Sword and it was equally as good!